If you liked this show, you should follow Robbie Motter. Do you want to wake up 10 years from now and lament "I wish I'd lived a little more instead of working around the clock? Well my guest Helene Segura doesn't want to either. That's why she tells her time what to do - and teaches busy professionals how to do the same by slaying lost time. 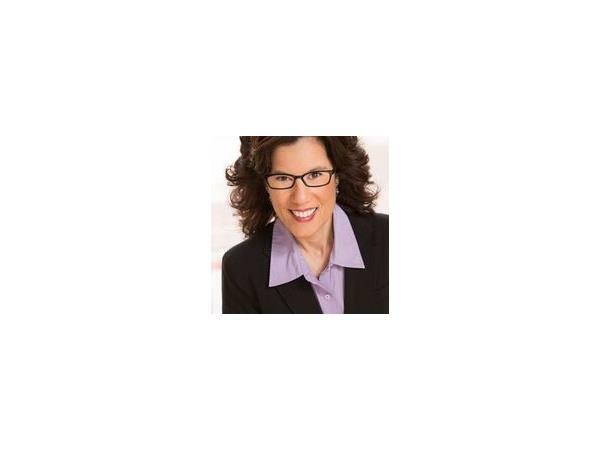 Helene Segura, MA ED, CPO is the author of two Amazon best-selling books and has just launched her third book.She has been featured as a productivity expert in more than 100 media interviews. 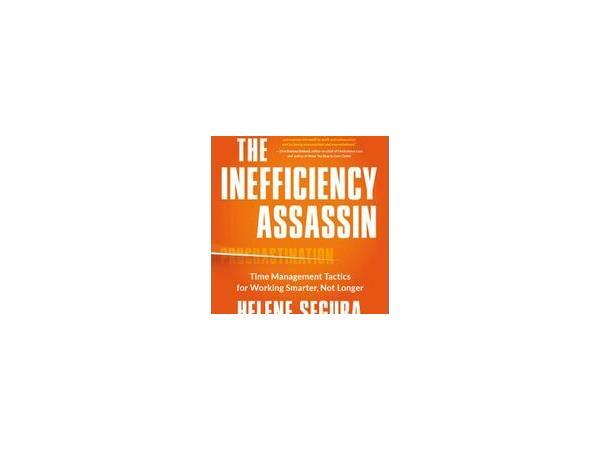 During her time management keynotes and workshops, she shares her mind-bending framework for decreasing interruptions, distractions and proscrastination so that companies can spend more time generating revenue. On weekends, Helene can be found experimenting with recipes or sneaking adult beverages onto the lawn bowling court.